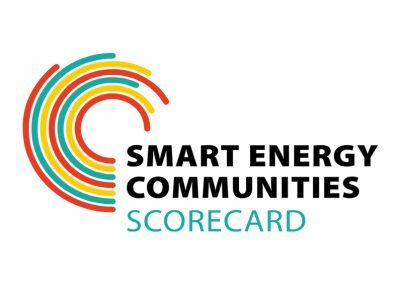 Stay current with news and intel on the components, characteristics, and benefits of Smart Energy Communities. 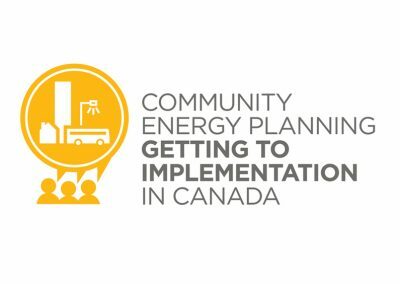 Our projects and research empowers practitioners and decision makers with the tools they need to advance Smart Energy Communities. 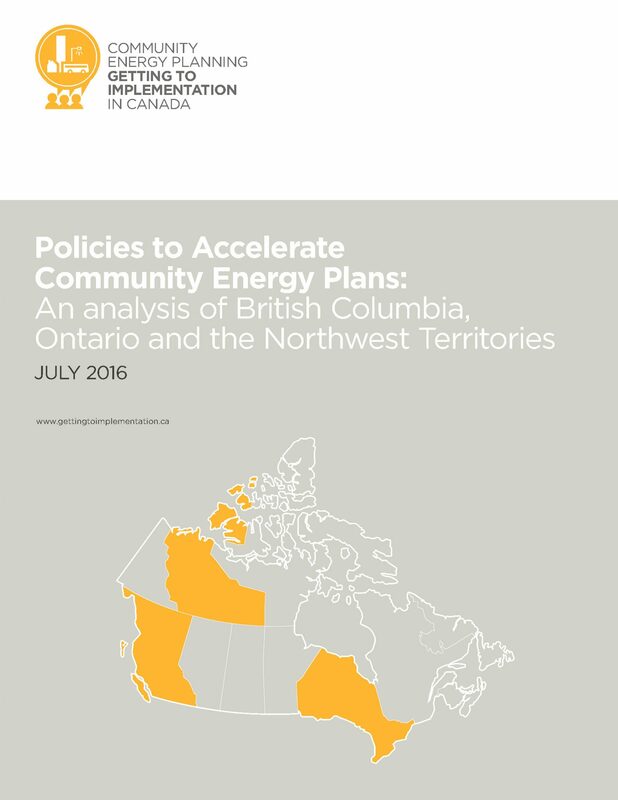 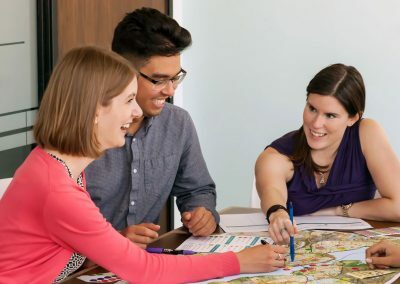 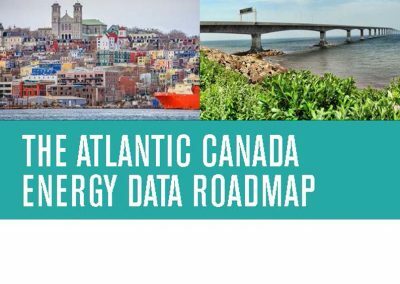 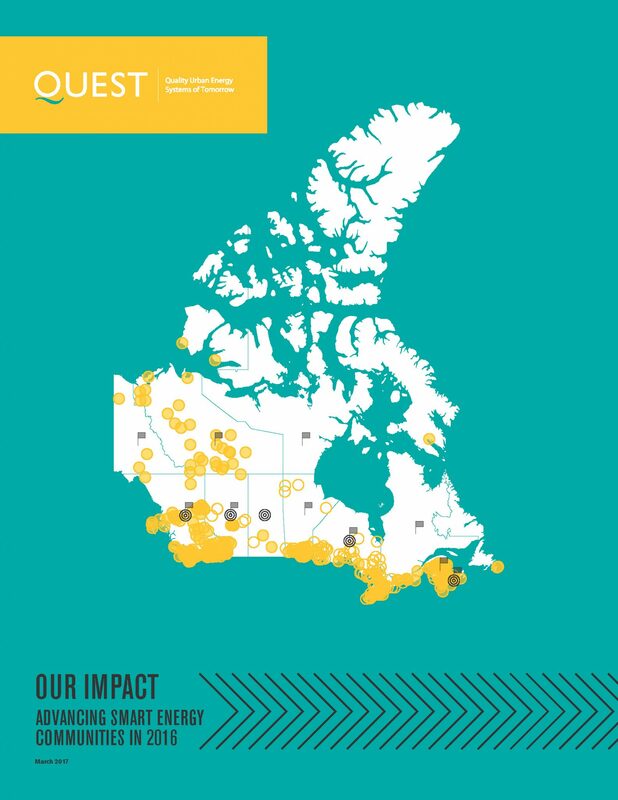 The Smart Energy Atlas is an online repository of smart energy projects, policies, programs, plans, and resources in Canada. 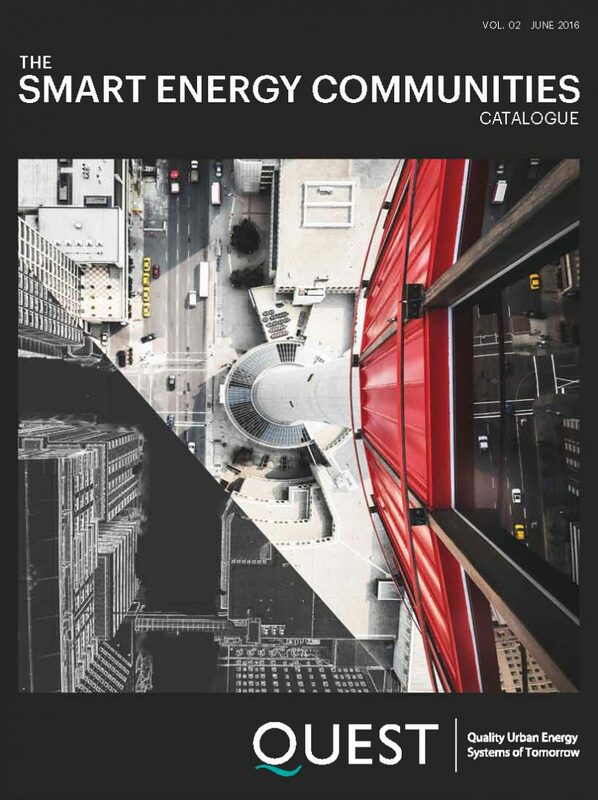 It is free, accessible, interactive, and searchable – and you can even submit your own entry! 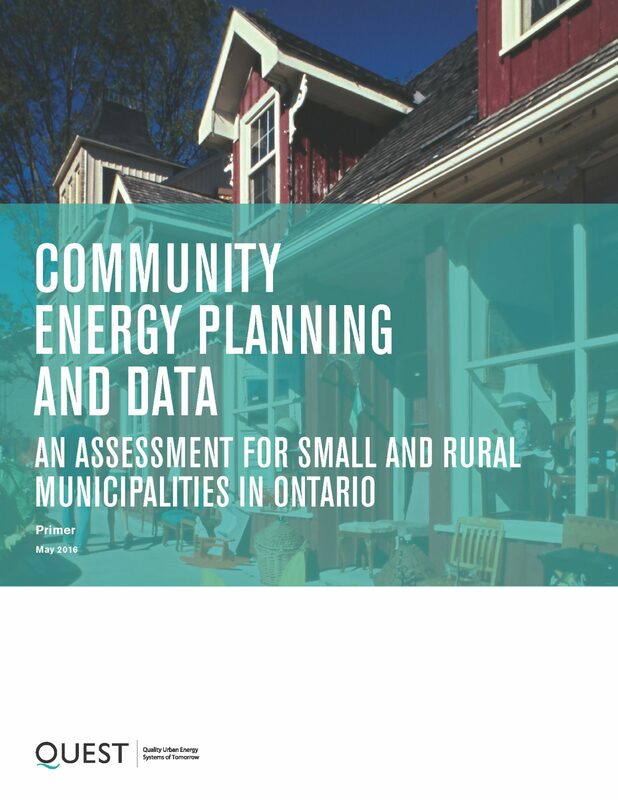 Gain an essential edge with independent, objective, accurate insights on how to advance Smart Energy Communities. 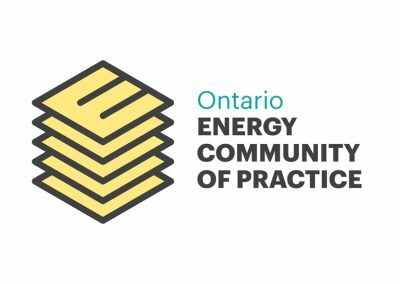 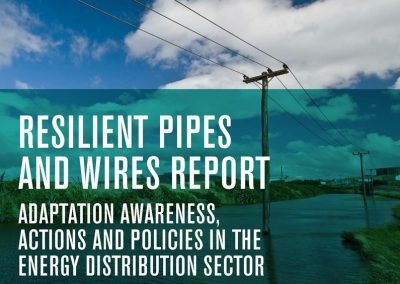 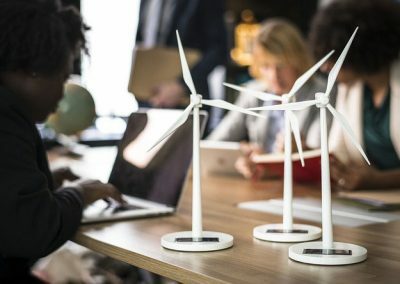 Our research projects and activities are designed to empower practitioners and decision makers with the tools they need to advance Smart Energy Communities. 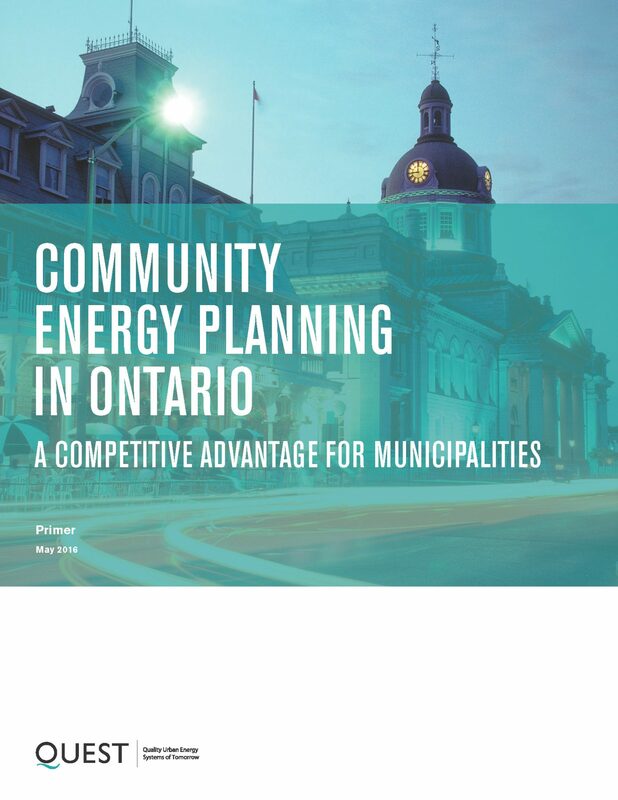 Smart Energy Communities benefit from improved energy efficiency, enhanced reliability, lower costs, and reduced greenhouse gas emissions. 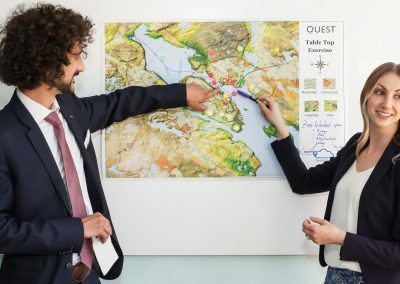 As an influencer, connector, and educator, QUEST supports governments, utilities & energy providers, the real-estate sector, and solution providers to grow the Smart Energy Communities marketplace. 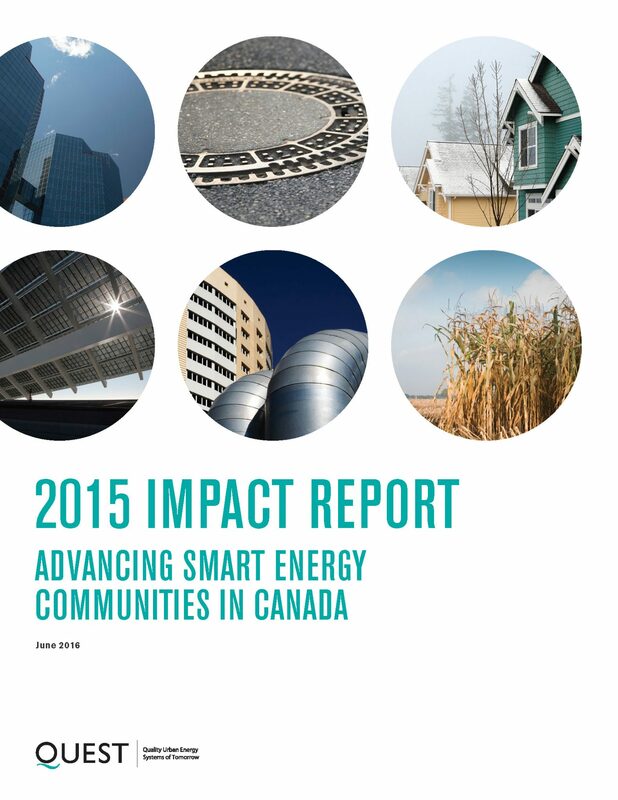 Add your smart energy projects, policies, programs, plans, or resources to our atlas.